Education is very important and LeapFrog’s LeapPad 3 is a great tool to help entertain and educate young children. With the school holidays nearly over (some have already gone back) my 4 year niece has been asking every day why she can’t go to school (she is in nursery but calls it school) as she loves it and loves learning so for the past few days we have been trying out LeapFrog’s LeapPad 3. She was delighted when the LeapPad 3 arrived for review as she loves playing on a tablet and now she has her own that she can get educational value out of with things that she already learns at nursery and will help her through nursery and into bigger school. 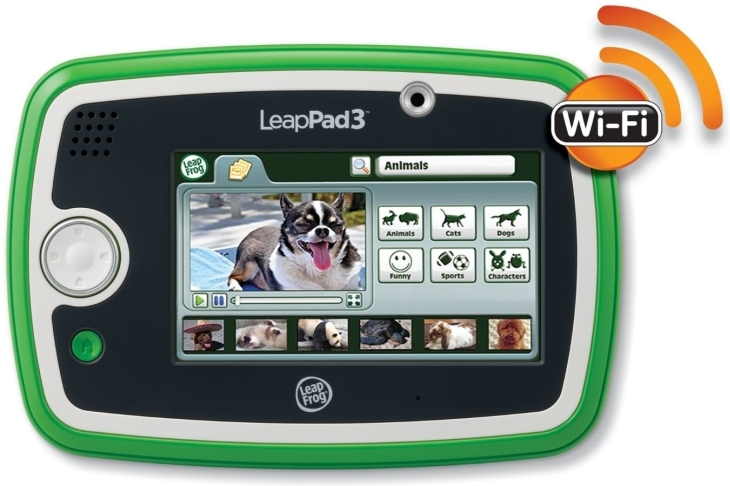 The LeapPad3 was very easy to setup and took about 10 minutes and did not need to be plugged in a computer to do so (requires wi-fi to do this or you will need to plug in your computer and download the LeapFrog Connect Application). First you will need to set up the Parent Account to have control of the unit followed by the child account. 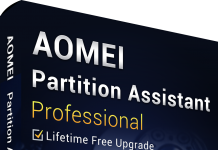 After following the easy on-screen instructions it is easy to setup and then you can download one app for free. Once setup only parents will have the ability to turn wi-fi on/off or purchase from the app store using a passcode. The LeapPad 3 has a built-in rechargeable battery (power supply also supplied) so no need for constantly replacing batteries and gives up to 6 hours of use without recharging (with wi-fi off). The LeapPad 3 comes with a range of features, suitable for ages 3-9 years old, from songs that teach punctuation, vowels and the alphabet, games, art studio, photo fun, voice recorder, calculator and more. It has a front and read 2MP camera so she can take her own pictures and get creative using the photo fun app. It is wi-fi enabled (parent controlled by a password) and has 100% kid-safe internet which only gives access to Leapfrog’s pre-approved age-appropriate content such as video, stories, games etc… so no need to worry about what the kids might accidently stumble across using the internet. It even has volume control and a headphone socket so the supervising adult doesn’t have to listen to it (headphones are not supplied). It has a 5“ touch screen that can be used by finger or the pen supplied and has a powerful quad-core processor so is very fast. 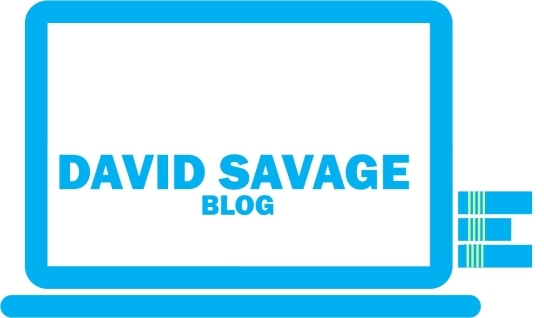 The best bit is that there is personalised learning so that any apps are age relevant and will adapt as the user gets older adjusting to the child’s level of learning. 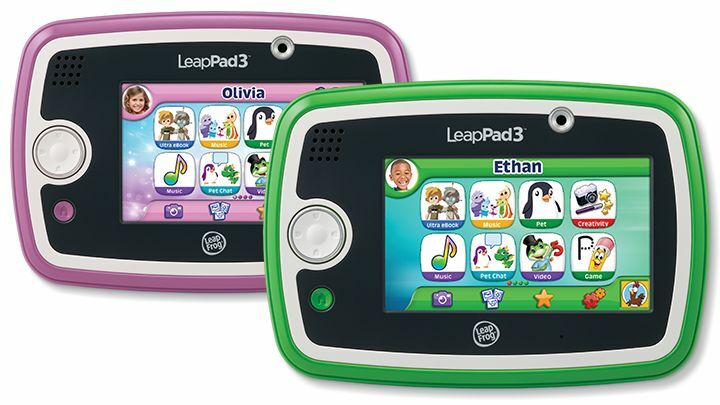 The LeapPad 3 also has the option to insert cartridges to expand the learning functionality. 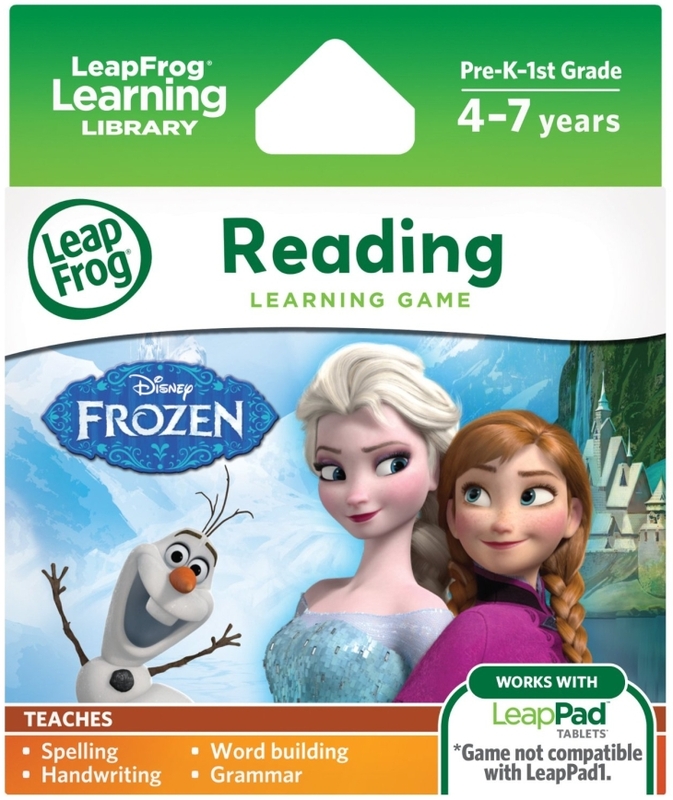 We the LeapPad we received a Disney Frozen reading game (sold separately), which went down very well as my niece is a massive Frozen fan (like most 4 year olds). The cartridge just pushes into the slot on the side and then you just click the icon on the bar at the bottom of the screen. This game helps learning letters by tracing letters, pronouncing letters, spelling words, word recognition and reading. Overall the LeapPad 3 is a great learning device. My niece loves playing on it (except for when she wants to play Talking Tom on my mum’s tablet!). She sits quite happily playing the games, watching cartoons on the kid-safe internet and playing the Frozen reading game and actually listening to the instructions and following them. There are hundreds of apps to purchase from the LeapFrog app store to expand playability and as the LeapPad has a 4GB capacity should get filled up too quickly. As an educational tool it is excellent, it encourages skills set as listening, comprehension, creativity, maths and lots more. The LeapPad itself is quite solid and the build quality is excellent and has survived some small drops and knocks. My only niggles (although it doesn’t matter to my niece) is that the language is American rather than British so some things may be slightly different from what she is taught at nursery and school (for example period instead of full stop, but maybe that’s just me). The other niggle is the cartridge slot isn’t covered when there is no cartridge installed so is open to dust and prying inquisitive fingers, maybe a drop down flap could be added on future models? 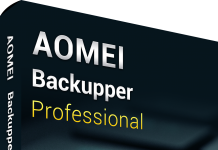 Or a blank cartridge could be installed when not using a proper cartridge? Aside from my little niggles the LeapPad 3 from LeapFrog is a very worthwhile educational tool where children not only play and have fun but learn while they are doing it, or as my young niece says it’s fantastic! Available to buy in green or pink from LeapFrog here. I was given a gifted sample for the purposes of writing a review. The was written by me for www.whatsgoodtodo.com. 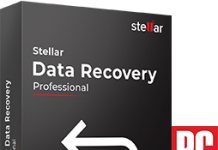 Why Buy Industry Standard When Consumer Grade Is Good Enough?